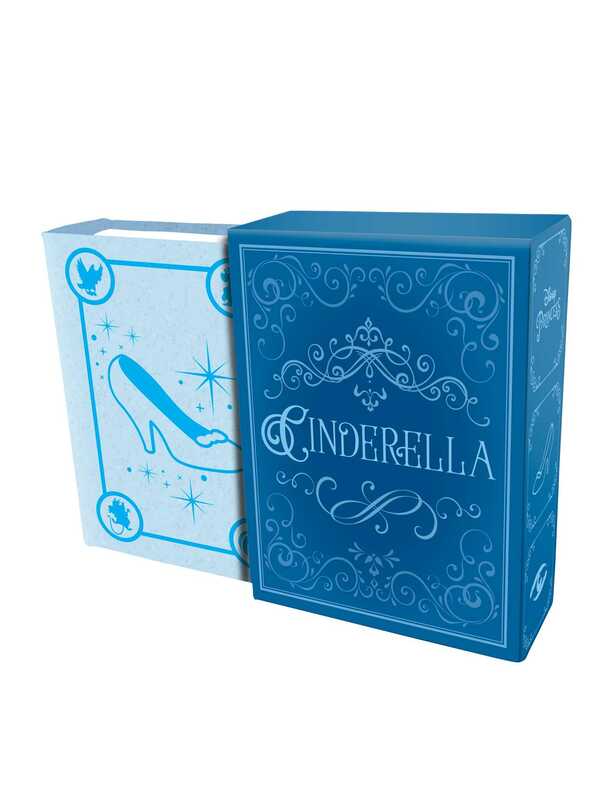 Relive the magic of Disney’s 1950 animated classic Cinderella with this new collectible tiny book featuring story art from the beloved film. One of Disney’s original animated classics, Cinderella has charmed audiences for generations with its timeless romance, delightful animation, and endearing characters. Now fans can keep this classic fairy tale close to their hearts with this tiny storybook retelling of the iconic film, illustrated with art and imagery pulled straight from the screen. Part of an exciting new series of miniature storybooks based on popular Disney films, this tiny storybook is a unique collector’s item adult Disney fans will treasure for years to come.